We are your Local Plumber in Central & North Jersey, providing Plumbing Service in Somerset & Union County and parts of Middlesex, Essex & Morris County NJ. We offer a wide range of plumbing services for Residential and Commercial clients to meet your every need, large or small. With plumbing technicians to serve your needs, we can help you with just about any plumbing related issue. Our seasoned plumbers come ready to handle most plumbing problems on the spot, saving you time and money. 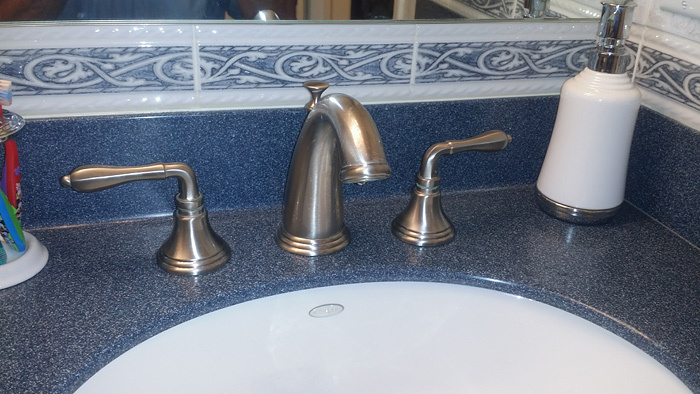 We do not use subcontractors, and all of our plumbers are company employees. We also offer 24/7 EMERGENCY SERVICES for plumbing emergencies. We are a Member of The Association of Licensed Plumbers of Greater Newark, and we participate in manufacturers' certified training classes every month.